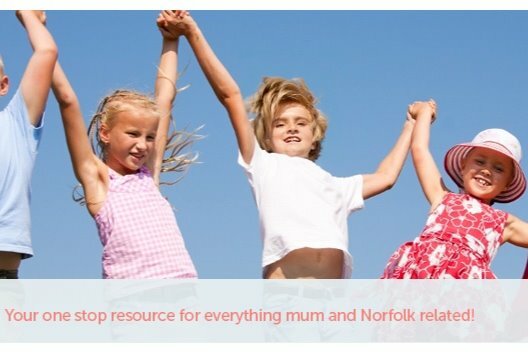 Norfolk Mums are raising money to create a book 'Norfolk Mums Guide to Motherhood', which will include real-life stories from various Norfolk Mums, to come together to form a real, wholesome and entertaining read. The book will be available in both e-book and paperback format and will be published and available from October 2018. As a huge thank you for helping us to raise the much-needed funds to bring this book to life, we would like to give everyone who donates £3 or more an e-book copy of the book, and everyone who donates £15 or more a paperback edition!